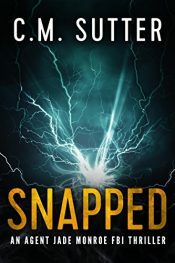 Brenda Evans asks private investigator Reed Ferguson to deliver a message to her estranged daughter, Sally, Reed thinks this will be the easiest case he’s had. 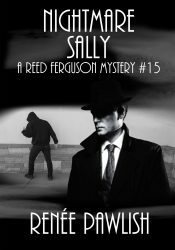 When Reed eventually finds Sally, she happens to be the prime suspect in a murder. She claims she’s innocent, and Brenda wants Reed to prove it. Lucas White is captain of the hockey team, and well deserving of the position. He’s hard-hitting, rough and puts up with very little. Aubrey Moore’s had her eye on the captain of the hockey team for the last few years since her brother, Jayce, joined the team. 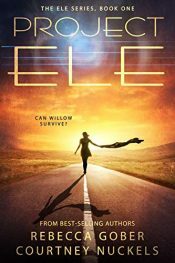 When the government enacts Project ELE to preserve the human race after a devastating epidemic, survivors like Willow must adapt to new lives in shelters. 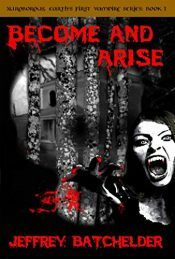 But soon, Willow and her friends acquire unusual abilities that have far-reaching consequences. 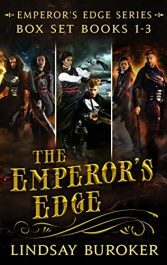 The ELE Series is a now complete Young Adult Science Fiction Romance series with more than 700 five-star ratings on Goodreads. An enforcer wanted dead for crimes she didn’t commit… An assassin wanted dead for crimes he did commit… Normally, they would be enemies, but they both seek the same thing: exoneration. Dante – The Boss – Cavallaro’s wife died four years ago. 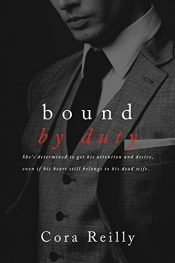 On the verge of becoming the youngest head in the history of the Chicago mafia, Dante needs a new wife and Valentina was chosen for the role. 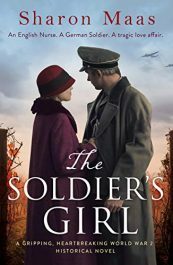 When young English nurse Sibyl Lake is recruited as a spy to support the French resistance, she doesn’t realise the ultimate price she will end up paying. She arrives in Colmar, a French town surrounded by vineyards and swarming with German soldiers, but her fear is dampened by the joy of being reunited with her childhood sweetheart Jacques. 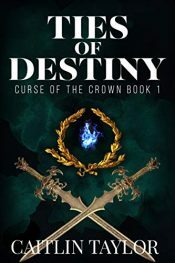 Posted in Ebooks, Fantasy, free ebooks, Mystery, RomanceTagged Ebooks, Fantasy, free ebooks, Mystery, RomanceBookmark the permalink.